19 May 2004 Season 4, Episode 28: What Do You Know? 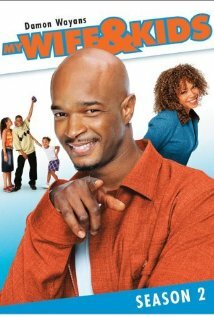 My Wife and Kids is available to watch on ABC. 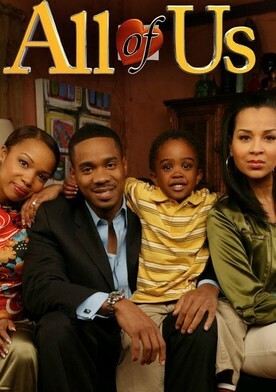 You can also buy, rent full episodes of My Wife and Kids on VUDU.